NZD/USD Back at That Line. Decision Time! 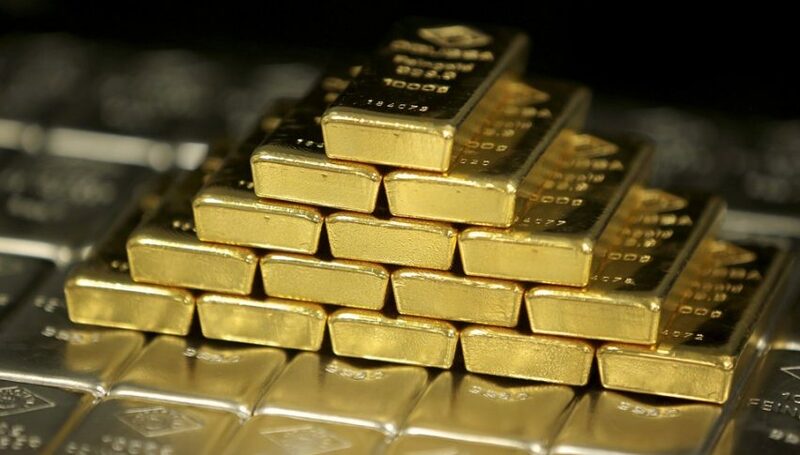 Commodity Dollars have retraced down in the last few hours. They have been in a very strong uptrend in the last two weeks. Although, they have pulled back, especially NZD/USD. 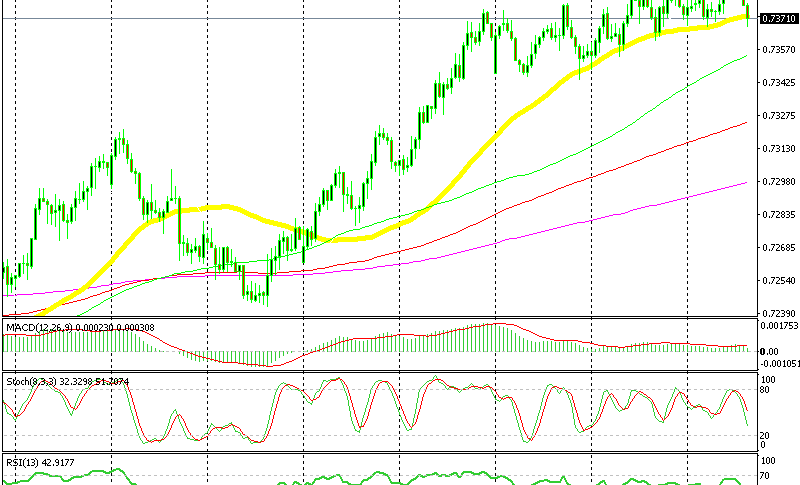 The trend in this forex pair has been solid and in the last few days, the 50 SMA (yellow) has provided support. The sellers have closed their trades at this moving average while the buyers have activated. This has happened several times during his period. 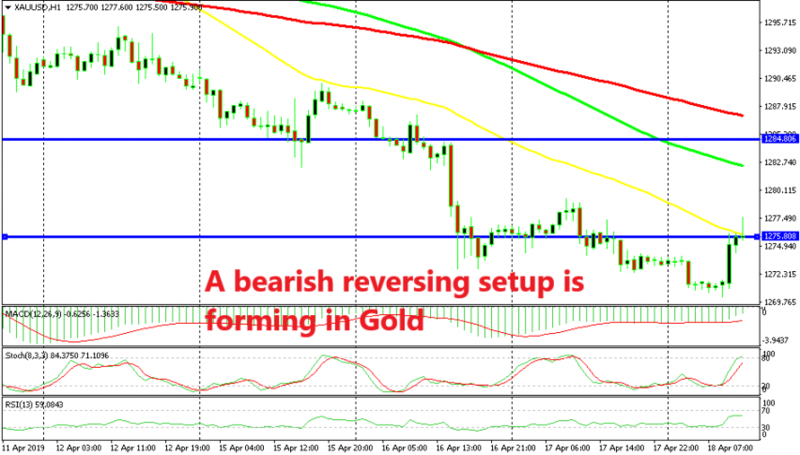 Now, the price is back down at this moving average and we are thinking about opening another buy forex signal here. We have opened two such signals in the last few days, both of which resulted in profitable trades. OK, the price has just pierced the 50 SMA so that plan goes out of the window. This is the first time that the price moves below this moving average. Although, if we switch to the H4 chart, we see that the price is right at the 20 SMA (grey). But, the stochastic indicator is not oversold yet in this timeframe. So, there’s no bullish setup here either. The H1 chart is oversold as stochastic shows but the 20 SMA has been broken. 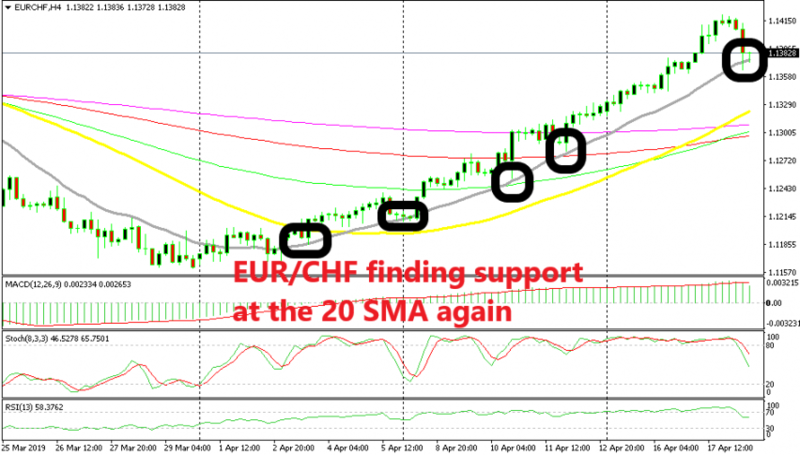 The 20 SMA is resisting on the H4 chart but the stochastic is not oversold. Two halves don’t make a whole in forex, so no bullish setup, therefore we are staying out at the moment. The decision is not to take any decisions now.